Flowers blooming in the garden. 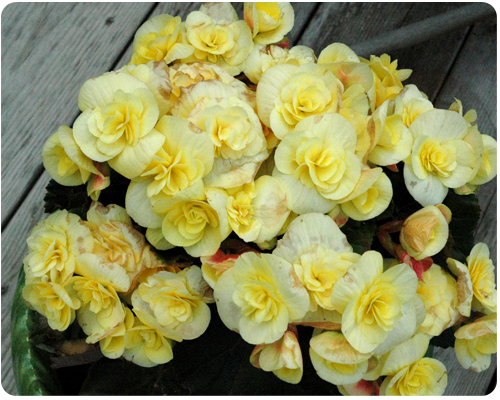 Just look at these begonias, aren't they gorgeous? 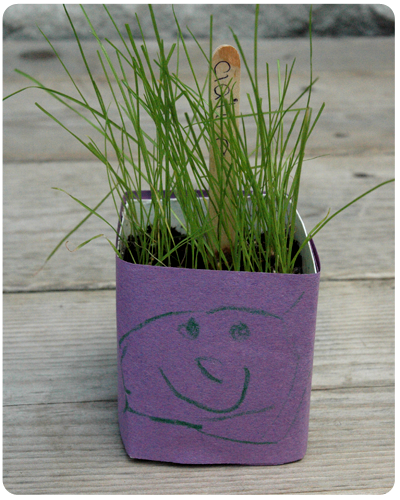 Plant experiments (grass) grown in the kindergarten classroom. Claire was so excited to bring this home and tell us about how she took care of her grass - watering it and checking it everyday - and that it grew so tall because she cared for it. So sweet. 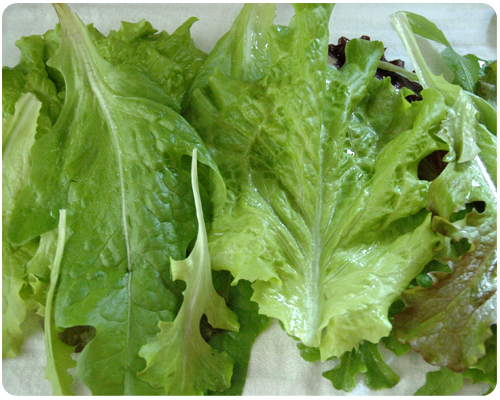 Fresh lettuce from the garden. It is delicious and we have had it with dinner every night this week. I am happy that the bunnies left it alone this year so that we can eat it. So, growing things are making me smile this week. 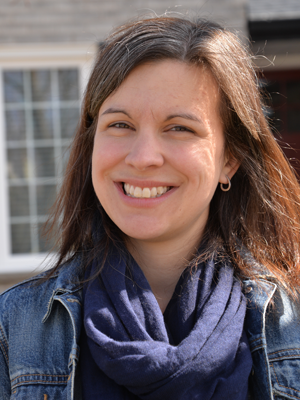 What is making you smile?